stay | Where is @rusnivek? No joke-do not walk into the props! 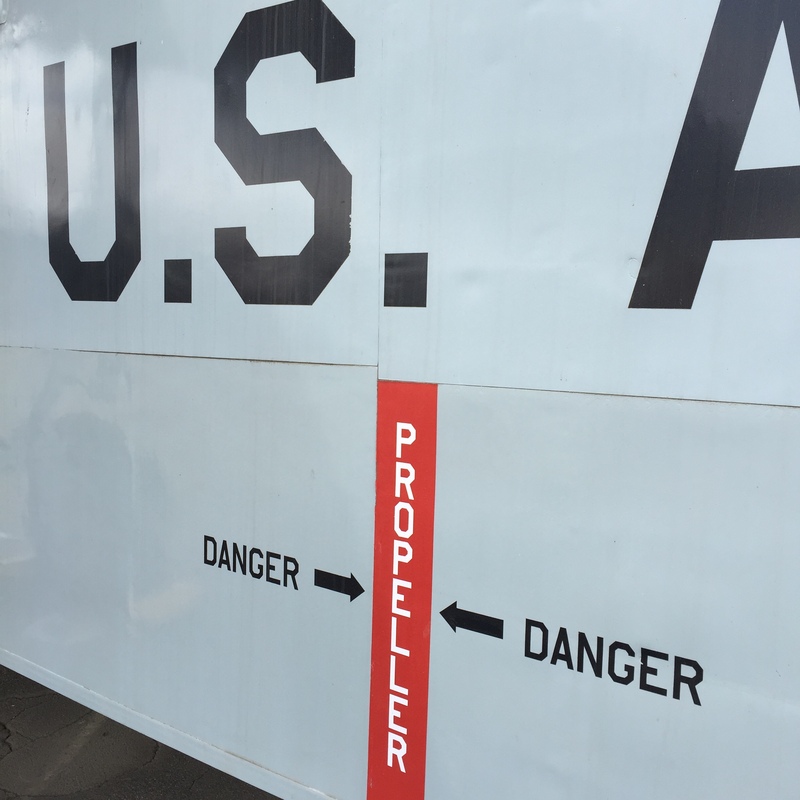 Safety is always the first priority when doing air operations of any kind. 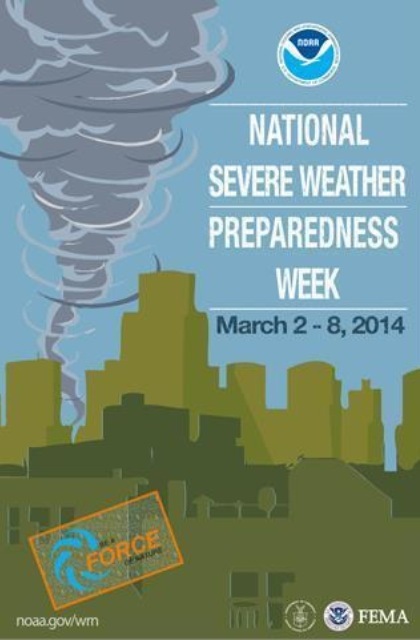 The general public should take the time to watch the news and find out the areas that have active air operations. Stay clear of those areas. Also probably a good time to remind you about these things. Monitoring your namesake has been debated for years. But with decreased staffing and less time to do more with less, many agencies are bypassing this critical piece of community relations and image/branding. 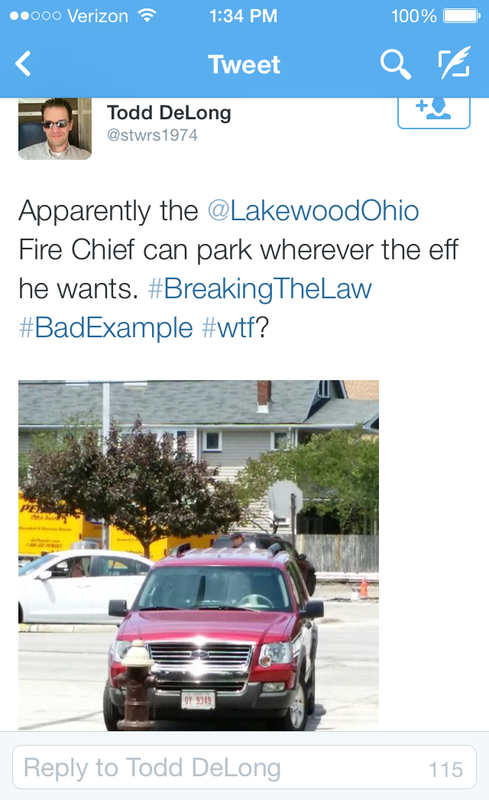 A good example is when a citizen commented on Lakewood Fire’s SUV parking. Everyone has a camera these days. We use them not only to capture memories and precious moments, but also for documentation and shaming. I believe Todd was going for the public safety shaming factor here. I am unsure on the previous relationship between Todd and Lakewood, but there was never a response on Twitter back to Todd. Truth be told, these days, unanswered public questions are sometimes perceived as a government agency cover-ups/issues. Similar to the “No comment” – a non-response might even be worse. How do you monitor your agency’s name or any derivatives? Try these free services: Google Alerts, search columns in TweetDeck or Hootsuite, or frequent basic vanity searches on any search engine or social media platforms. While Todd’s use of hashtags is fairly standard social media malarkey, a swift response with a timely and direct reply to Todd’s tweet would help stop the perception that LFD is breaking the law or even setting a bad example. Remember, social media is about digital interaction. The response could also be a teaching point so share with your audience some insight into your normal operations with a simple message on Fire Prevention activities – like hydrant testing. And using the hashtag #FirePrevention pulls up thousands of tweets about educating the public specifically in fire safety. You immediately address the issue directly with the citizen citing the issue. 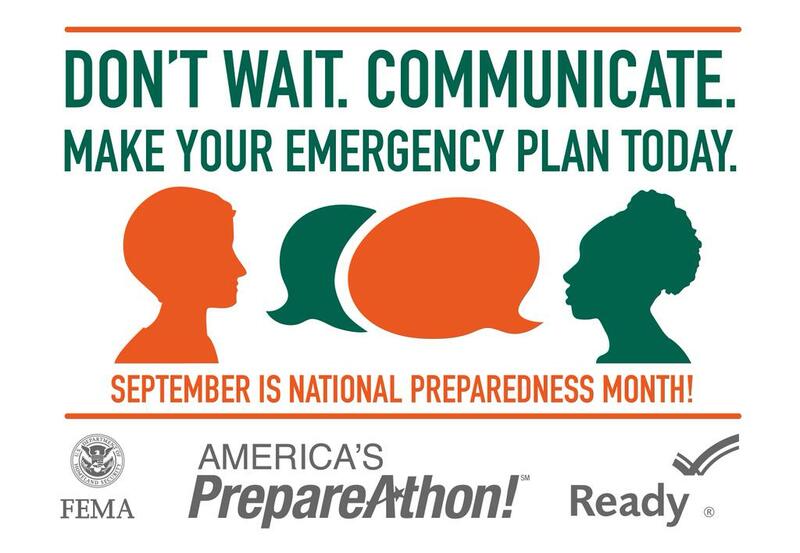 You provide insight into scene safety during an emergency. You call attention to your normal operations (in this case-hydrant flushing). 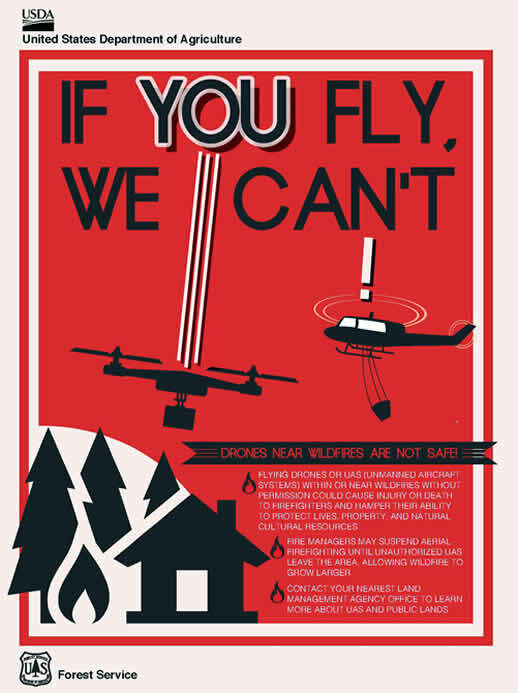 You use the hashtag #FirePrevention to call attention to…well…Fire Prevention. You show the general public you care about your image and want to get the story right. Why do reporters still say *tuned in* ? Why do news reporters still say “tuned in”? 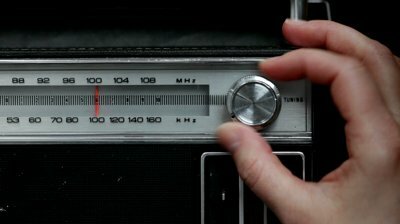 When was the last time you actually turned a dial to adjust your AM/FM radio frequency? For those in and around the Philippines, take caution in all activities. Here are some tips that you can use as you recover from your large earthquake. For more up to the minute information, consider following @philredcross for more details.